One of the worlds biggest software developers Microgaming are planning on a spectacular event at ICE London 2019, which kicks off tomorrow at the ExCel. 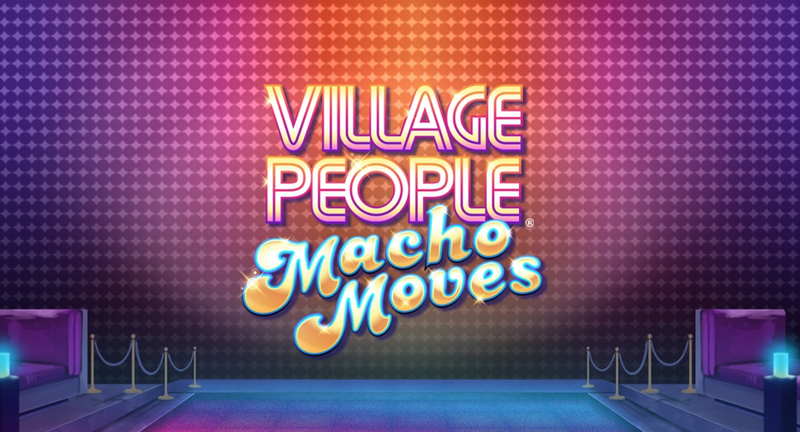 On Day 1, Microgaming will showcase the up and coming slot Village People Macho Moves, taking you on a nostalgic trip back to the 70’s. Created for Microgaming by Fortune Factory Studios, Village People is expected to go on general release later on in the year. Featuring all six members of the 70’s group, expect some floor-filling disco tunes. Throughout the day the Microgaming bar will randomly come to life revealing the slot with a professional DJ on board. Microgaming will be showcasing a whole host of new releases and exclusive games at their Microgaming bar. Six independent gaming studios will join Microgaming, all on a mission to develop exclusive Microgaming content for their worldwide audience.